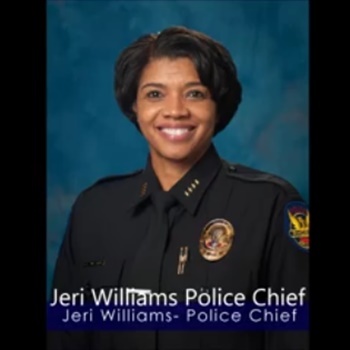 Phoenix Police Chief Jeri Williams issued a statement Tuesday, assuring the public that her department is "well prepared" for the visit to the city by President Donald Trump on Tuesday. Williams promised "maximum staffing" at the Trump event and noted Phoenix's partnerships with the FBI Joint Terrorism Task Force and the Arizona Counter Terrorism Information Center, USA Today reports. 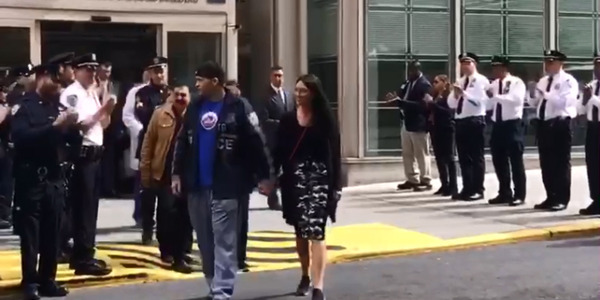 Trump announced this week he was "seriously considering" a pardon for former Maricopa County Sheriff Joe Arpaio, who recently was convicted of criminal contempt. Some speculate Trump may announce he is pardoning Arpaio at the rally.